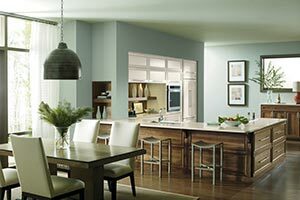 Cypress Cabinets specializes in kitchen cabinets for your home and business in Sand City, California. 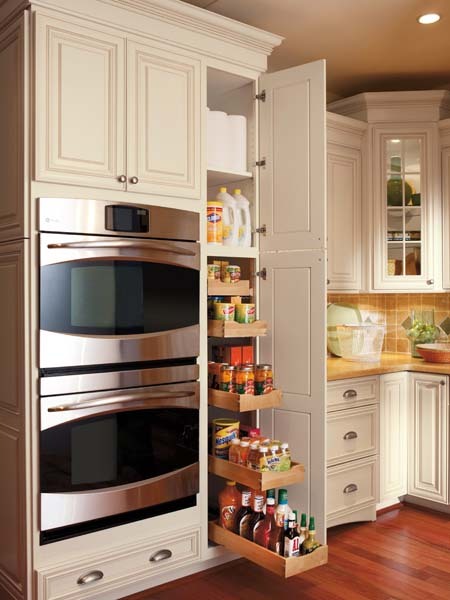 We offer a wide variety of high quality kitchen cabinets from some of the most trusted and reliable brands available. 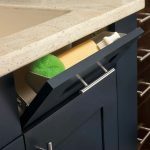 Choose from dozens of options, quality brands, and many different colors, shapes and materials. 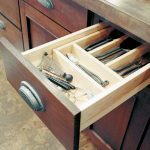 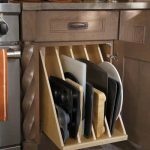 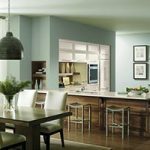 Our designers can even help you customize the cabinets you are looking for with our professional computer aided design tools. 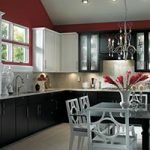 This will help you to visualize the color and design you want based on your new kitchen layout including the new cabinets you have in mind. 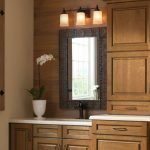 At Cypress Cabinets, we don’t just assist you’re in the selection and design of your cabinets, but can also provide high quality professional installation. 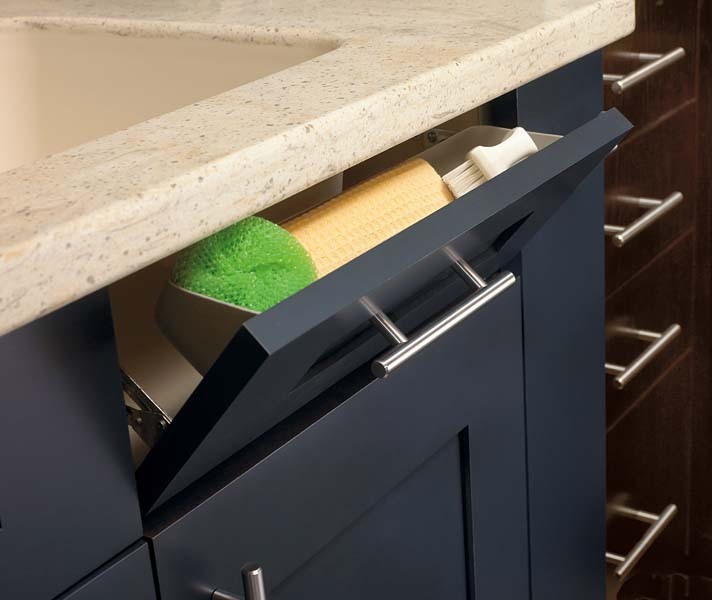 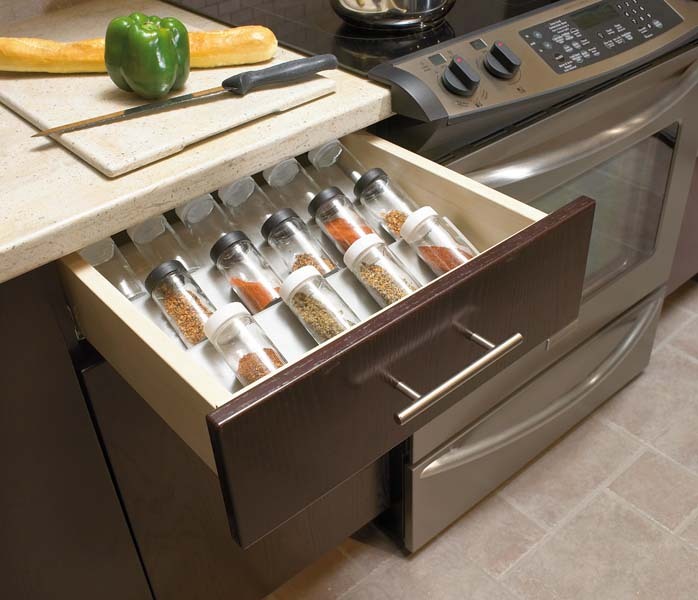 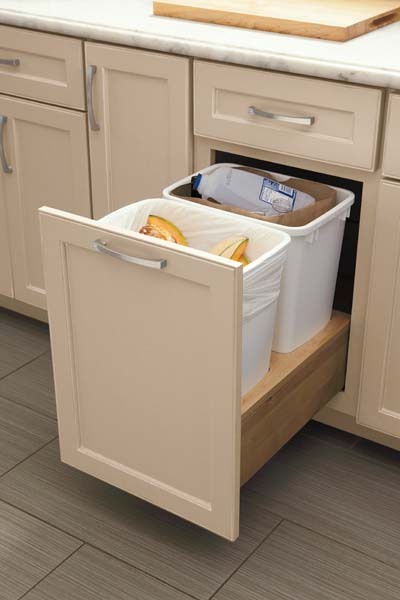 Don’t feel overwhelmed when choosing the new look and functionality of our kitchen cabinets. 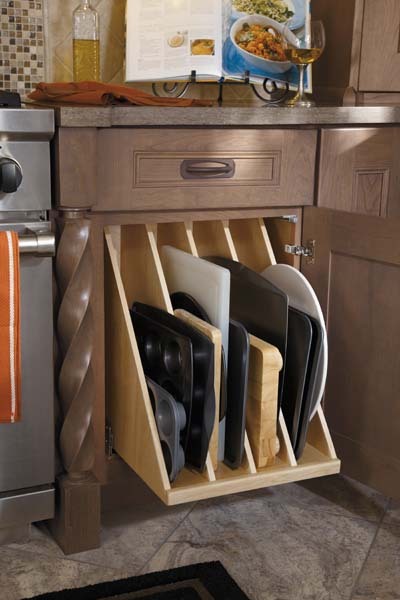 Let the kitchen cabinet specialists at Cypress Cabinets come to your aid. 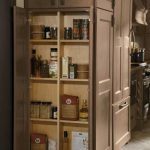 We have put together a comprehensive showroom for our customers to view the many kitchen cabinet designs that are available. 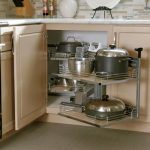 We have a wide variety of brands, configurations, colors, and functionality options that are available for you to choose from. 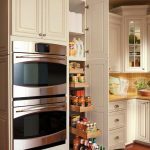 We encourage potential customers to visit our showroom so they can see their options first hand and truly get the look and feel of the cabinet options we have available. 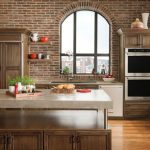 Our in-house designers can also aid you in visualizing what your cabinets will look like using our unique computer software, also available in our showroom. 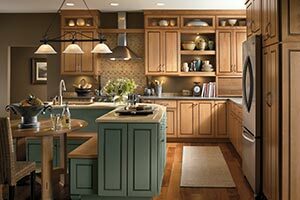 Whether you are remodeling your kitchen or installing kitchen cabinets in Sand City, we are happy to help you through the process of finding the right set of kitchen cabinets to meet your specific needs. 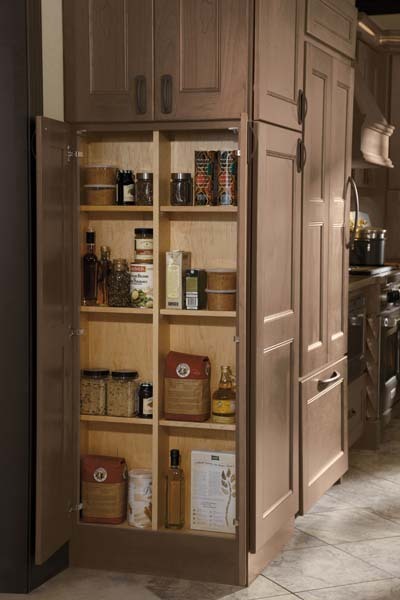 We sell a large selection of different wood cabinetry options for your kitchen. 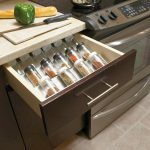 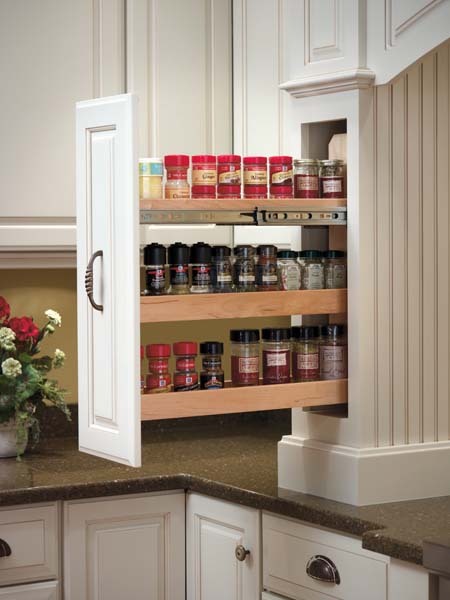 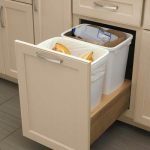 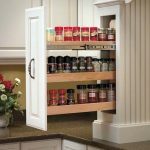 All of our cabinets are designed to last, and many have a lifetime warranty. 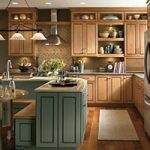 Our experienced designers will help you choose the wood cabinets that will fit perfectly in your kitchen to match existing decor or design a brand new kitchen layout. 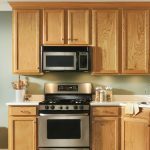 Cypress Cabinets sells a variety of quality kitchen cabinet brands including Omega, Kitchen Craft, Dynasty, Kemper, Contractors Choice, and Master Brand cabinets. 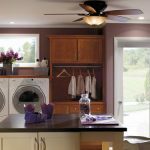 Many of these brands come with a warranty and will last throughout your lifetime. 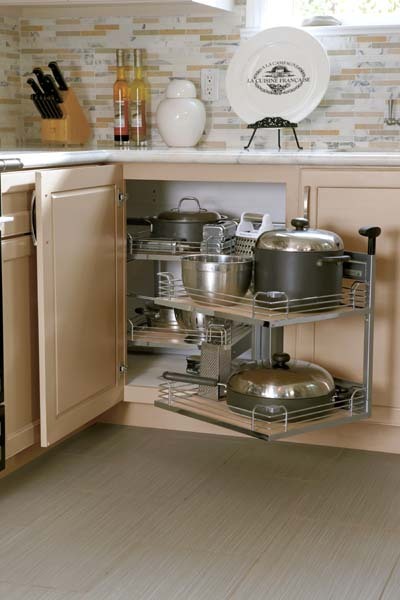 They are built to last and are built for use in an active home. 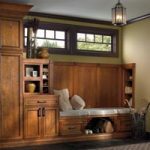 Styles vary from modern to classic and traditional. 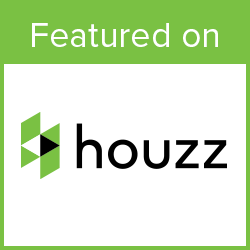 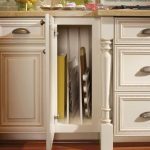 Looking for new cabinets but you need help installing them? 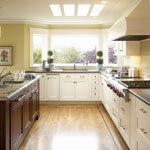 Our professional staff can install your new kitchen cabinets in your home quickly and securely. 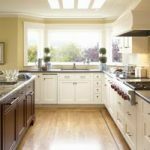 Having your cabinets professionally installed can ensure that your new cabinets are placed correctly and will last as long as you want them to. 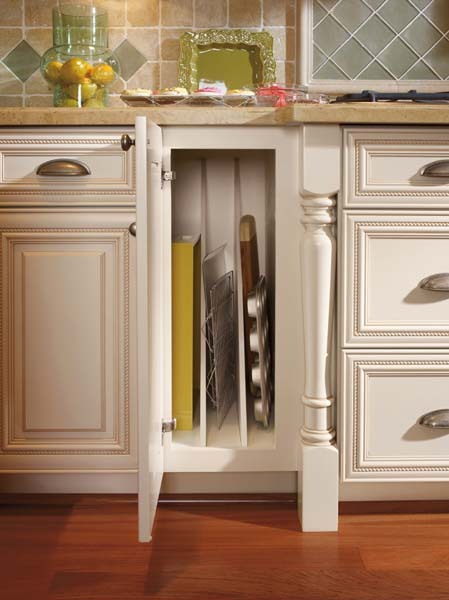 Upgrade your kitchen with brand new cabinets for an individually expressive look. 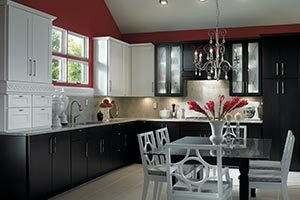 New cabinets will ensure that your old kitchen will look new again and will add a refreshed feel to your home. 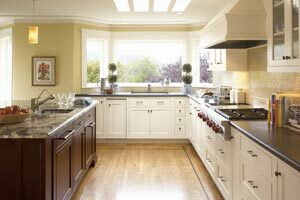 If you are interested in kitchen cabinets for your home or business, have any questions regarding any of our services, or would like to request a quote, please feel free to contact Cypress Cabinets today.